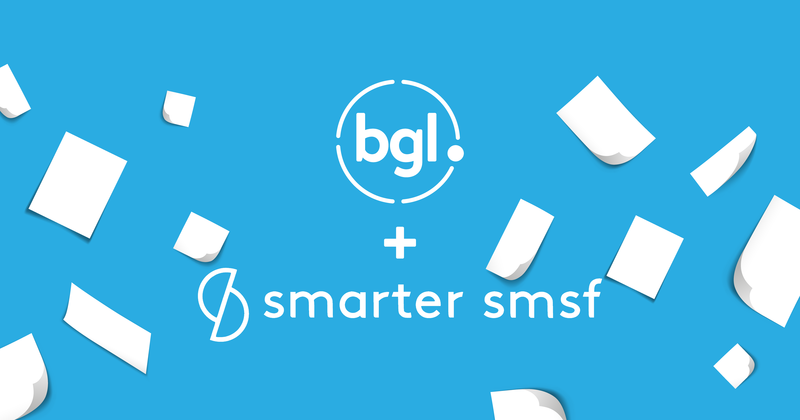 BGL is proud to announce an industry first integration with Smarter SMSF – allowing CAS 360 and Simple Fund 360 clients to purchase Smarter SMSF documents from within their BGL software. “We’re thrilled to launch this new service with Smarter SMSF”, says Ron Lesh, BGL’s Managing Director. “Smarter SMSF has been part of our Ecosystem for a long time. The new service provides BGL clients the ability to subscribe with Smarter SMSF for a document bundle based on their needs. These documents are tightly integrated into both CAS 360 and Simple Fund 360. “This seamless document integration with Smarter SMSF represents a huge time saver to our clients by enabling them to purchase documents from within the software with the click of a button. It has never been so easy to prepare documents – It’s just simple and smart”, adds Lesh. “We are very excited about combining forces to deliver SMSF specialist documents using the power of BGL’s technology, as the importance of building compliant documents grows.” says Aaron Dunn, CEO of Smarter SMSF. This new document subscription service contains 5 fixed price document bundles – Starter (50 docs), Simple (100 docs), Smart (250 docs), Smarter (500 docs) and Smartest (500+ docs). In CAS 360, users are able to register a company and get a Smarter SMSF company constitution or trust deed without leaving the CAS 360 company registration screen. Documents can also be purchased from other appropriate places in CAS 360 and all documents are automatically be loaded into the software. In Simple Fund 360, users can purchase a number of Smarter SMSF documents throughout Simple Fund 360 also without leaving the software. Fund data will intelligently populate Smarter SMSF documents, which will then be created and automatically loaded into Simple Fund 360. “CAS 360 and Simple Fund 360 now support over 300 integration partners including banks, brokers, wraps, platforms, registries, practice management solutions, actuaries, document providers and many more”. BGL will be demonstrating this new functionality at ABExpo 2019 in Sydney this week. Come visit BGL at Booth E08 to see how this new service will save you both time and money.